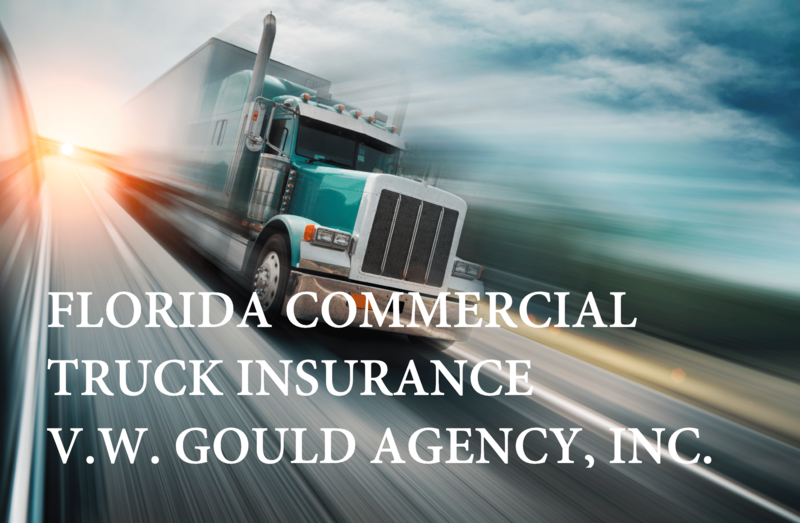 If you operate a trucking business in the sunshine state, Gould would love to cover your fleet of commercial trucks. 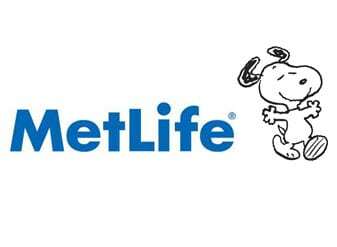 With over 100 years of serving the commercial auto needs of Florida residents you can be sure that you are getting the utmost service and a competitive rate. For nearly 100 years Gould has been meeting the commercial auto needs of Florida business owners, including commercial truckers. 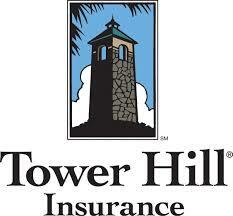 With over 30 local, regional, and national insurance providers to choose from, we can custom tailor a policy to meet your distinct and unique needs. 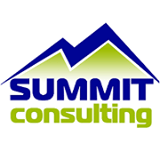 The trucking industry is highly regulated by the federal government with strict regulations. Due to these regulations particular and unique coverages are needed. 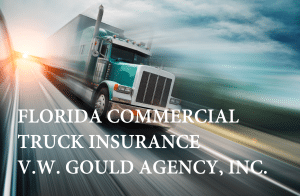 It is important that when searching for the best Florida Commercial Truck Insurance that you speak with an expert in the field. This is where Gould comes in. If you or any of your employees have an accident in your truck you may be liable for bodily injuries, lost wages or any damage cause, including damage to the freight you are hauling. Whether your trucking business travels in state or long distance, Gould is ready to meet the needs of your trucking business.